Another fresh online casino, Bet On Aces was established in 2018 by Randon B.V. With a sleek design and a rather impressive selection of games, the casino is licensed by the Government of Curacao, offering an enjoyable and safe gaming environment for different types of players across the board. Bet On Aces developers have gone with the flow when designing the casino site, making sure it came with an instant-play platform available from various desktop and mobile browsers. 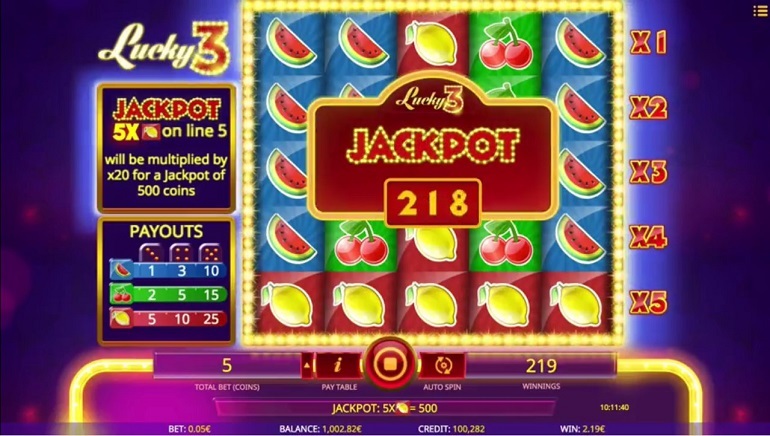 Players have full access to everything this casino has to offer from desktop computers and a variety of mobile phones and tablets (Android, iOS, Windows) without having to download or install any apps. 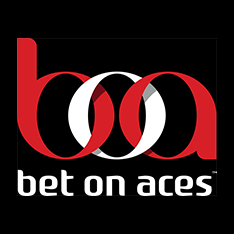 In terms of the visual appearance, Bet On Aces features a sleek and modern design with a black background and white letters, which creates a great contrast and makes the site easy on the eyes while browsing. The main menu at the top allows players to navigate between main gaming categories, which include offers like sportsbook and poker, while the casino menu located above the game listing helps narrow down the search by game type, name, or provider. The site loads quickly and most players should experience no problems or delays when playing at Bet On Aces Casino. 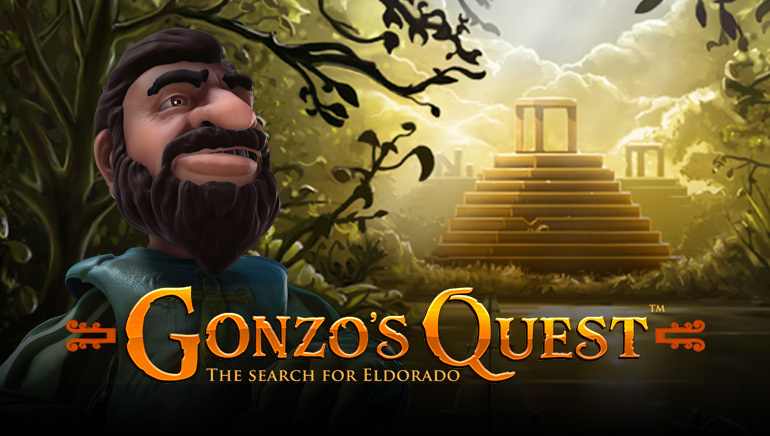 For non-English speakers, the casino is also available in Swedish, Norwegian, Finnish, and Portuguese. Bet On Aces features a really wide range of game developers on the site so most players should be able to find what they're looking for. Some of the companies the casino has partnered up with include NetEnt, Microgaming, Betsoft, EGT, Fugaso, GameArt, Genii, Red Rake Gaming, MrSlotty, NextGen Gaming, Endorphina, Booming Games, Pragmatic Play, Red Tiger Gaming, etc. With such a wide variety of game suppliers, Bet On Aces is capable of offering slots for all sorts of players. From classic, hugely popular titles to less-known releases for those looking to play something new, the selection of slots is big enough by almost anyone's standards. 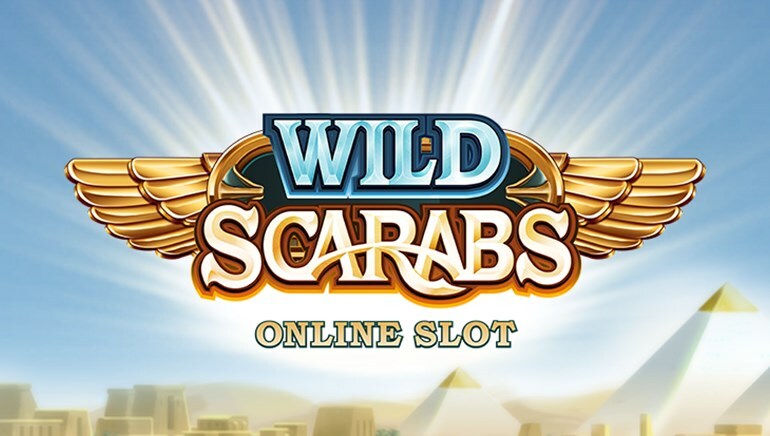 Those looking to score big playing slots will find a full selection of Microgaming progressive titles such as Mega Moolah and Mega Moolah Isis, King Cashalot, Major Millions, Treasure Nile, and Cash Splash. Other than this, there are hundreds of different titles, from the all-time classics like Immortal Romance or Secret of the Stones, to games like Tutankhamun, Alice in Wonderland, and Lady of the Moon, which might be new to many players. Fans of video poker are guaranteed to feel at home with Bet On Aces as the casino provides a really extensive library of video poker machines, including variations like Jacks or Better, All American, Deuces Wild, Double Bonus, 10's or Better, and much more. The portfolio of electronic table games is equally as impressive, with players having access to various types of roulette, blackjack, and baccarat, as well as Casino Hold'em, Sic Bo, Caribbean Poker, Oasis Poker, Craps, etc. Of course, there is also the live dealer section, where players are offered access to tables from five different providers: Evolution Gaming, BetConstruct, NetEnt Live, Lucky Streak, and Usoftgaming. Available games include all sorts of blackjack, baccarat, roulette, casino poker tables, and more. Bet On Aces Casino offers a decent welcome bonus for all new players as well as some interesting bonuses and promotions following the first deposit bonus. Players can find all the information about these right on the site, including important terms and conditions. 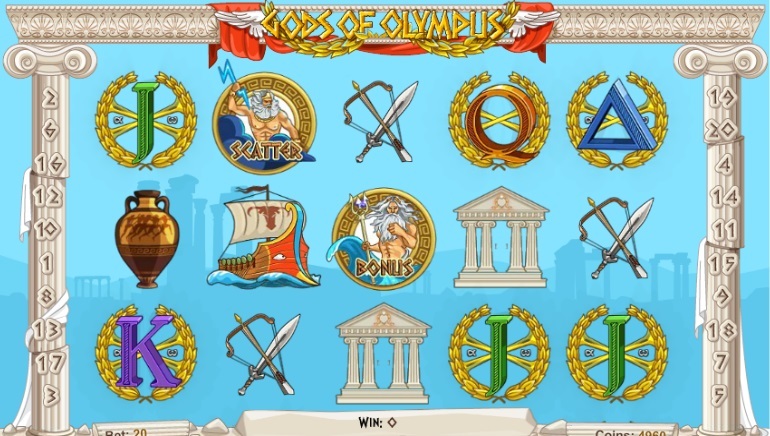 The casino accepts a good variety of deposit and withdrawal methods so players should have no problems funding their accounts or cashing out their winnings. Some of the covered options include Visa, MasterCard, NETELLER, Skrill, Moneta, Paysafecard, Yandex, bank transfers, etc. Withdrawals are always processed in a reasonable time depending on the selected method. There are certain daily and weekly withdrawal maximums at Bet On Aces so players who make frequent deposits and withdrawals should check these out prior to playing. Bet On Aces offers live customer support around the clock. Players can reach out via email or live chat. Live chat agents are also available for non-English speakers and players can select their preferred language prior to initiating the live chat session and they'll be redirected accordingly.